After a lengthy career as an attorney, in 2006 Samuel Alito was confirmed as a Supreme Court Justice. Supreme Court Justice Samuel Alito was born in Trenton, New Jeresy, in 1950. He attended Princeton and Yale Law School before beginning a lengthy career as an attorney. He worked for the Department of Justice and as a U.S. attorney for New Jersey before being selected to serve as a judge on the U.S. Court of Appeals in 1990. Sixteen years later he was nominated as a Supreme Court Justice by President George W. Bush and has tended to rule along conservative lines. 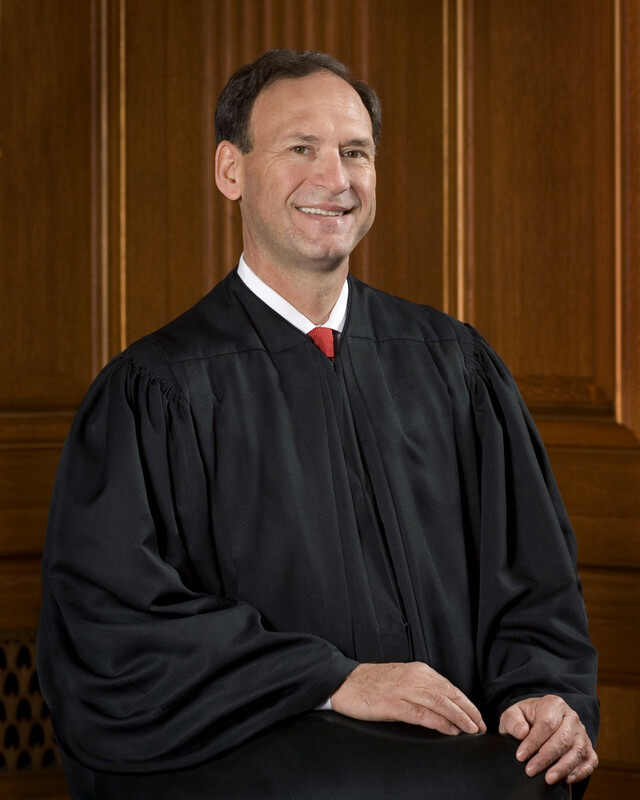 Samuel Anthony Alito Jr. was born in Trenton, New Jersey, on April 1, 1950, the son of Italian immigrants. His father was a teacher and director of the New Jersey Office of Legislative Services, his mother was a school principal and both were primary influences in his academic pursuits. Alito attended Steinert High School in the suburb of Trenton where he was raised and excelled in his studies, gaining acceptance to Princeton University’s Woodrow Wilson School of Public and International Affairs. While there, Alito led a conference that supported restriction on the gathering of domestic intelligence and increased rights for homosexuals. Despite these apparently liberal leanings, he was also a member of a campus group that opposed affirmative action. After earning his bachelor’s degree in 1972, Alito attended Yale Law School and was the editor of the Yale Law Journal. He graduated from the institution in 1975 and moved to Newark, New Jersey, to begin his career. Beginning in 1976 Alito worked as a law clerk for judge Leonard I. Garth of the United States Court of Appeals for the Third Circuit before being hired as an assistant district attorney for the district of New Jersey. In this capacity he prosecuted both drug trafficking and organized crime cases, which he felt particularly invested in, as he felt that mobsters gave Italian Americans a bad name. After four years with the district attorney’s office, Alito moved to Washington D.C., where he worked as an assistant to the solicitor general for the Department of Justice and argued cases for the government before the Supreme Court, a seat on which he had set his sights years earlier. In 1985 Alito married Martha-Ann Bomgardner, with whom he has two children. That same year he became the deputy assistant attorney general at the Department of Justice, a post which he held until 1987, when he returned to New Jersey as a U.S. attorney and prosecuted cases for the next three years. With his work as a U.S. attorney, much of which was devoted to fighting organized crime, Alito had made a name for himself as a highly competent legal mind. In 1990 George H. W. Bush chose Alito to serve as a judge on the U.S. Court of Appeals for the Third Circuit. 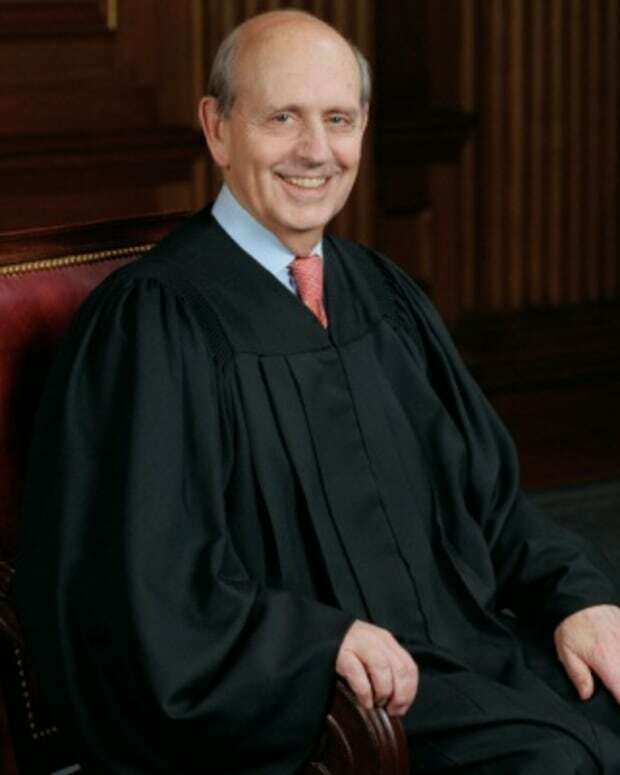 He spent 16 years at the court and was during his tenure among the conservative minority at a time when it was dominated by liberal judges, frequently issuing the dissenting opinion, including in Planned Parenthood v. Casey, in which he was the only judge to argue that a provision of a Pennsylvania statute that required women to inform their husbands prior to receiving an abortion should have been upheld. 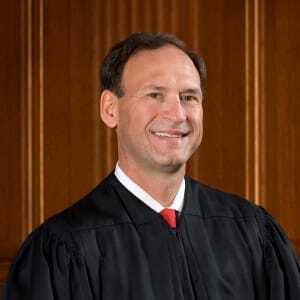 During his time with the Court of Appeals, Alito was also an adjunct professor at Seton Hall University, where he taught constitutional law and a course on terrorism and civil liberties. On October 31, 2005, President George W. Bush chose Alito to replace retiring Supreme Court Justice Sandra Day O’Connor. After contentious confirmation hearings, during which time Senator John Kerry attempted a filibuster and the American Civil Liberties Union officially opposed his nomination, stating that his record “showed a willingness to support government actions that abridge individual freedoms,” in January 2006 Alito was confirmed by a narrow margin of 58–42. During his time on the Supreme Court, Alito has tended to vote along conservative lines, only occasionally breaking away. In 2015 he stayed true to his record by issuing dissent in two landmark rulings. On June 25 he was one of three justices—along with Clarence Thomas and Antonin Scalia, who delivered a scathing dissenting opinion to the Court—to oppose the upholding of a critical component of the 2010 Affordable Care Act in King v. Burwell. The decision allows the federal government to continue providing subsidies to Americans who purchase health care through "exchanges," regardless of whether they are state or federally operated. The majority ruling, read by Chief Justice John Roberts, was a massive victory for President Barack Obama and makes the Affordable Care Act difficult to undo. 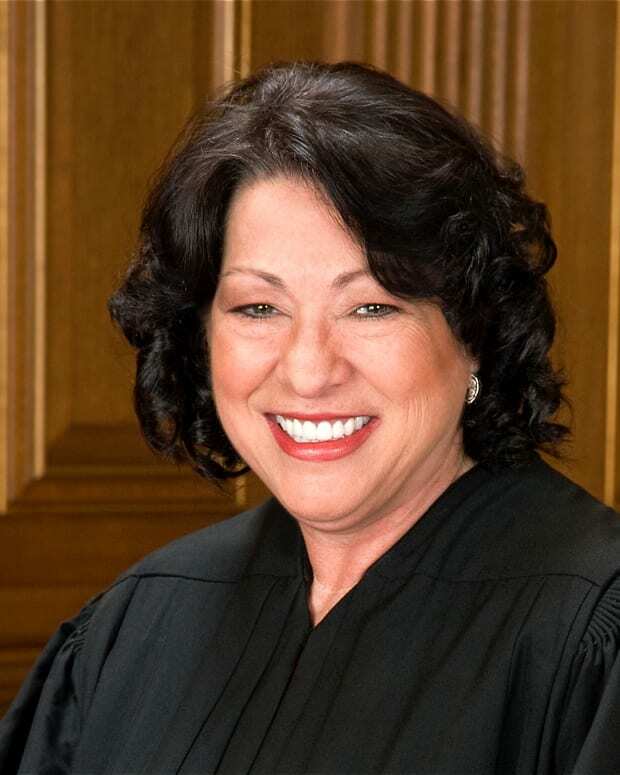 Nominated by President Barack Obama on May 26, 2009, Sonia Sotomayor became the first Latina Supreme Court Justice in U.S. history. 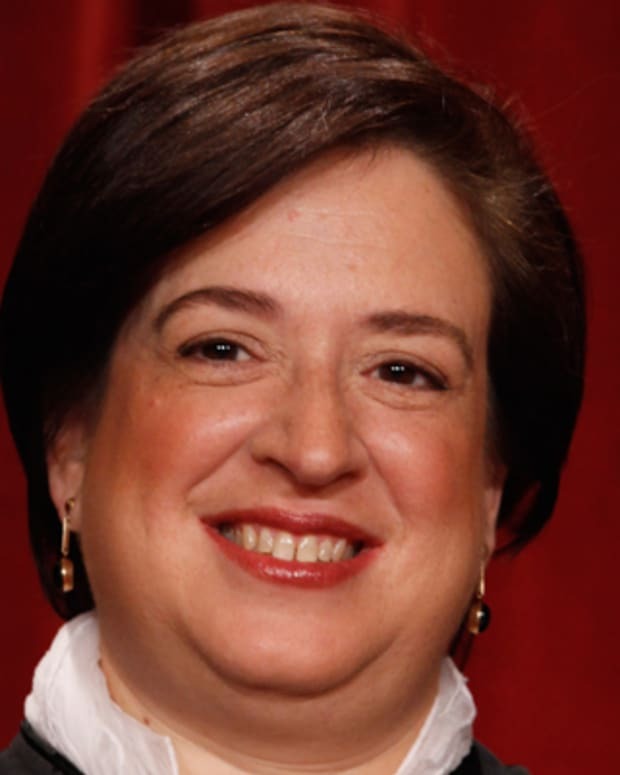 Supreme Court Justice and the first woman to serve as solicitor general of the United States of America. 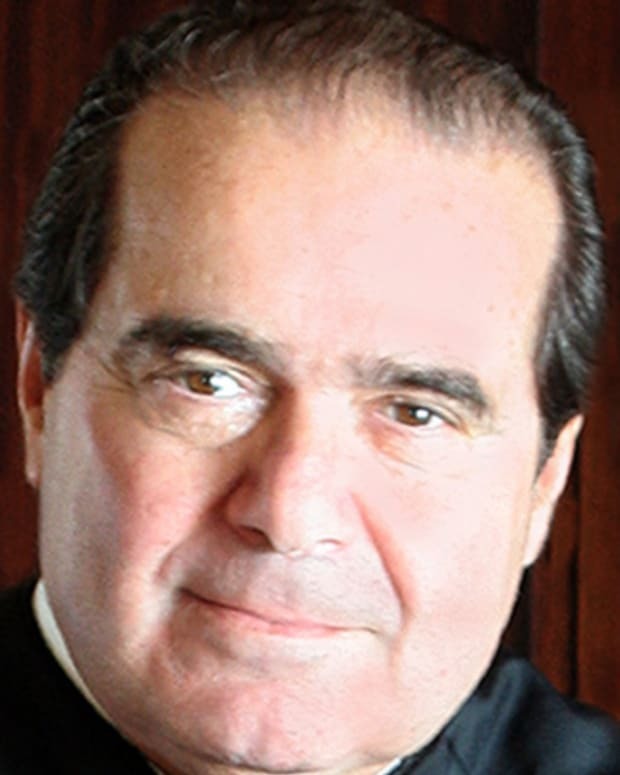 Antonin Scalia was best known as an Associate Justice for the U.S. Supreme Court, appointed in 1986 by Ronald Reagan. 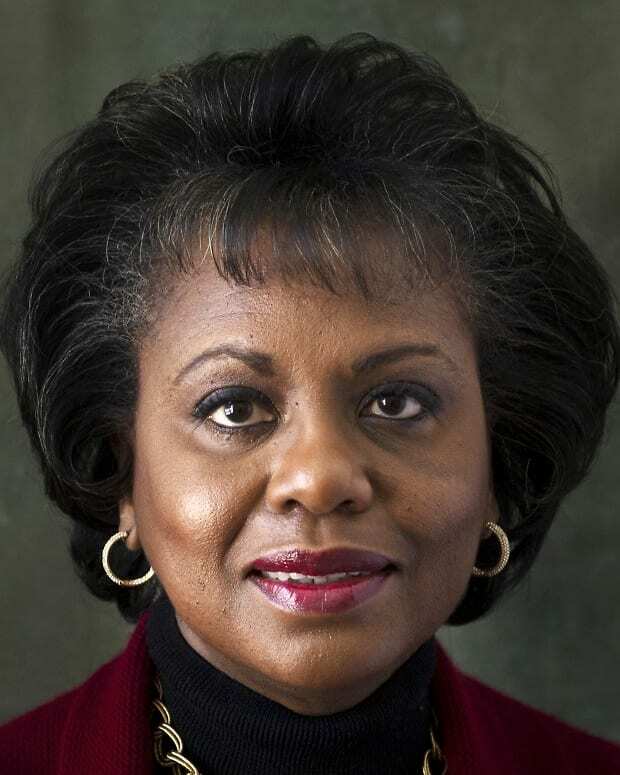 Law professor Anita Hill was thrust into the public eye when she was called to testify before the Senate Judiciary Committee during the 1991 confirmation hearings for Supreme Court Justice Clarence Thomas. 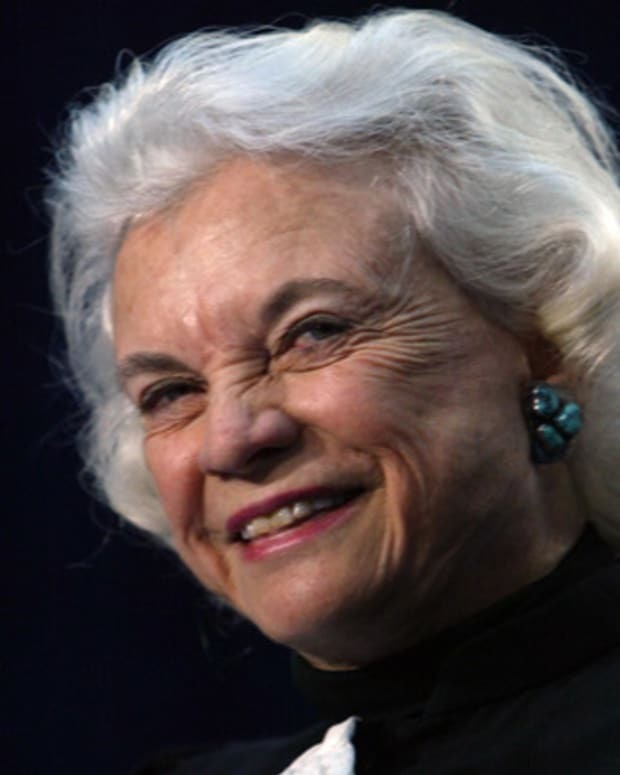 Sandra Day O'Connor was the first woman appointed to the U.S. Supreme Court. A Republican, she was considered a moderate conservative and served for 24 years. Samuel F.B. 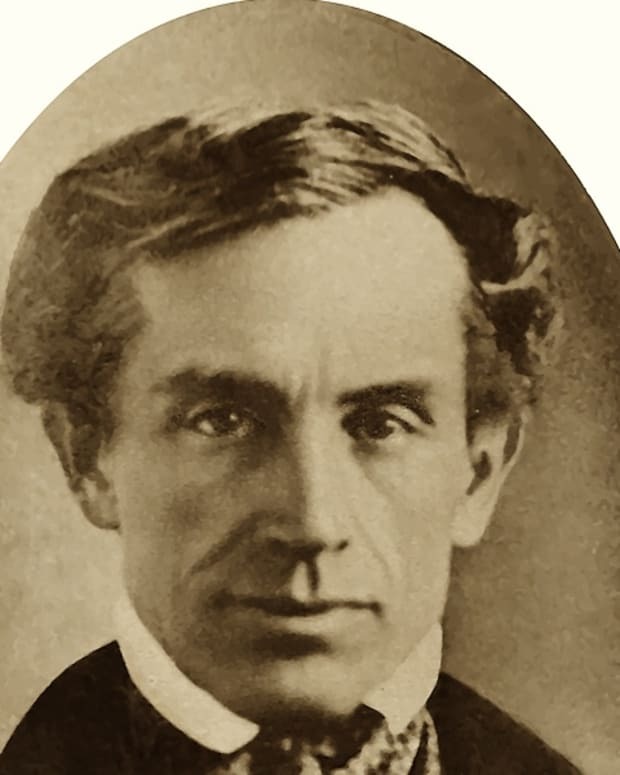 Morse was an accomplished painter before he invented the telegraph and changed the way the world communicated. 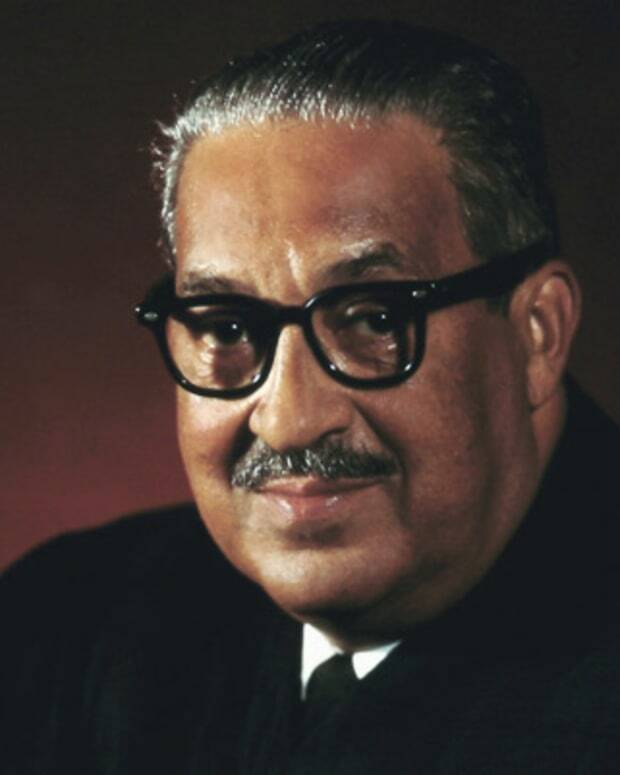 Thurgood Marshall was instrumental in ending legal segregation and became the first African-American justice of the Supreme Court. Stephen Breyer is an associate justice for the U.S. Supreme Court, who was nominated by President Bill Clinton. The Senate confirmed Brett Kavanaugh to the Supreme Court, 50-48. 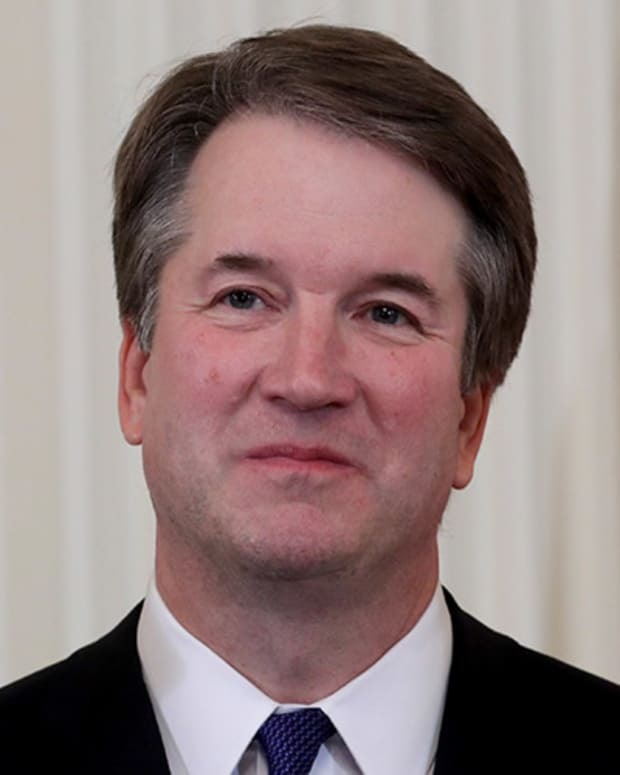 "I applaud and congratulate the U.S. Senate for confirming our GREAT NOMINEE, Judge Brett Kavanaugh, to the United States Supreme Court," President Trump tweeted. "Very exciting!"